U.S. Sen. Ted Cruz on Monday sued the Federal Election Commission (FEC) to be able to raise funds to repay personal loans to his own campaign. The 2018 election was costly for Cruz in more ways than one. Running for a second term as U.S. senator in the once reliably red Lone Star State, the former rising Republican star and 2016 GOP presidential runner-up dramatically underperformed expectations. Despite the advantages of incumbency, a devoted conservative base and a perceived one million vote edge for Republicans over Democrats in Texas, Cruz struggled to defeat El Paso Congressman Beto O’Rourke in November 2018, winning by just 2.6 percentage points and 215,000 votes out of nearly 8.4 million cast. 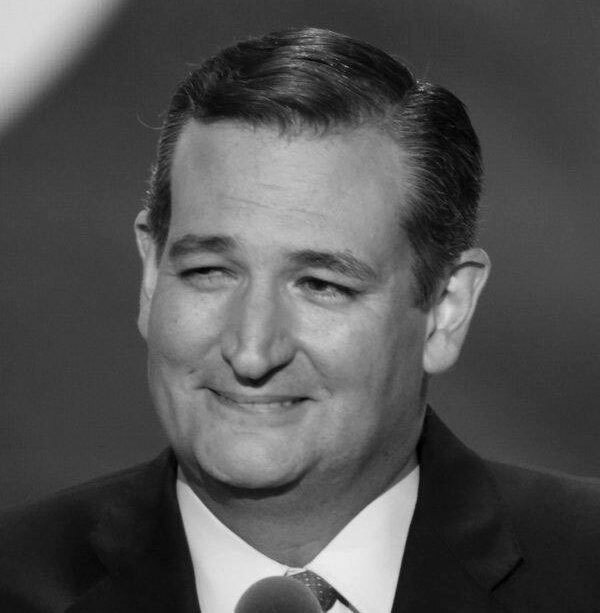 Once confident to the point of arrogance, Cruz seemed somewhat chastened on election night, telling the 49% of Texans who voted against him “I am your senator as well.” Apparently any humility from Cruz was short-lived. The Bipartisan Campaign Reform Act (BCRA), signed in 2002 by President George W. Bush, is more commonly known as the McCain-Feingold Act, the names of its chief sponsors. Among BCRA’s provisions is a limit of $250,000 a federal candidate can be repaid by his or her campaign for loans made by the candidate. Additionally, any such loans must be repaid by the campaign no later than 20 days after the relevant election. On March 11, 2019, the Washington Post reported Cruz’s 2012 U.S. Senate campaign was fined $35,000 by the FEC for “inaccurately reporting the source of more than $1 million in loans that came from Goldman Sachs and Citibank.” Just a few weeks later comes Cruz’s lawsuit.